Born into a family of thieves, Jaxter's clumsiness makes being a thief difficult. While robbing the Castellan's house, he accidently sets fire to it, which lands his family in jail. 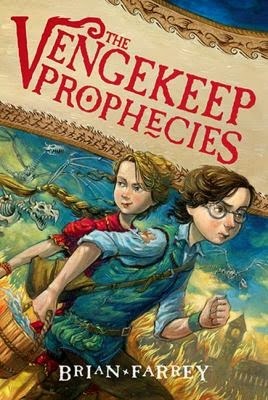 Just when it seems things couldn't get worse, the year's prophecy for Vengekeep shows terrible calamities which only Jaxter's family can prevent from happening. Can Jaxter overcome his clumsiness and save everyone?